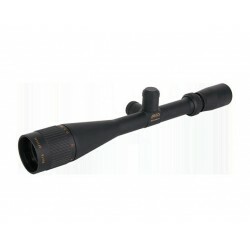 The 3-27x56 PM II High Power from Schmidt & Bender was developed as part of a USSOCOM request for proposal for shooting at extremely distant targets. 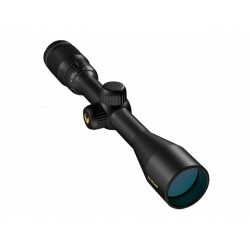 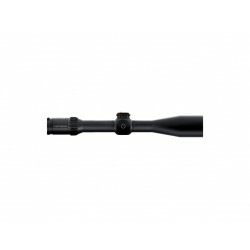 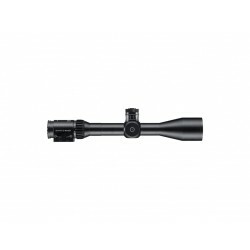 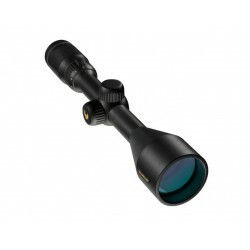 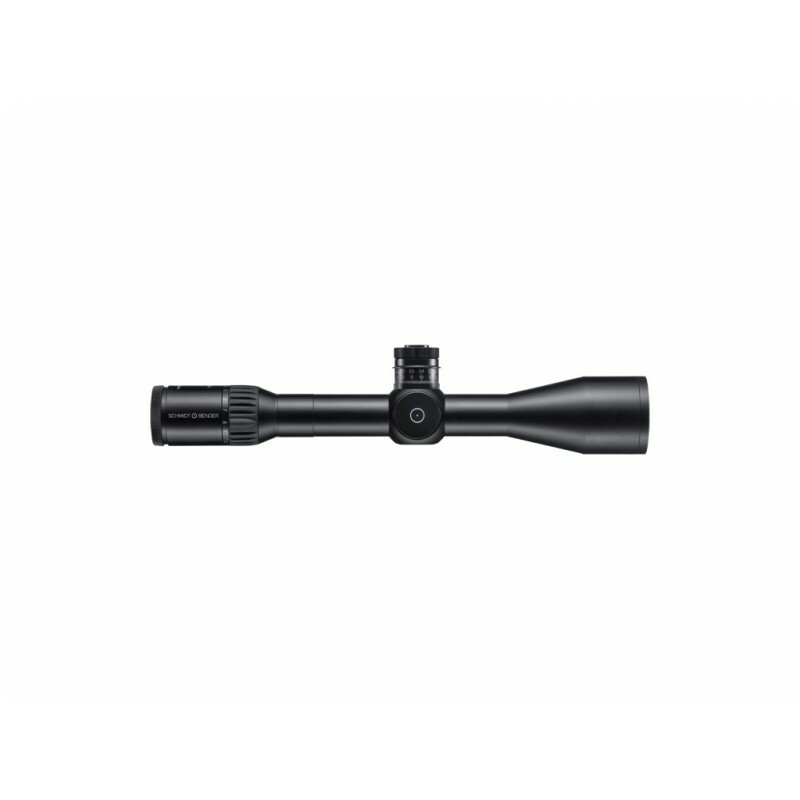 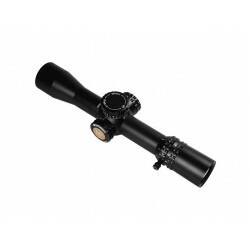 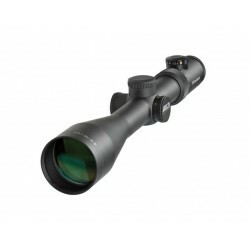 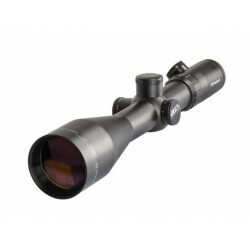 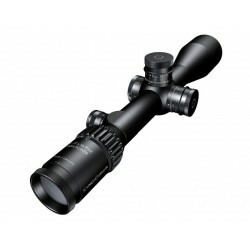 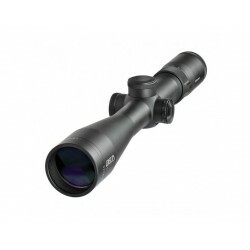 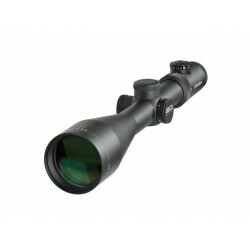 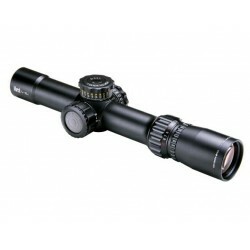 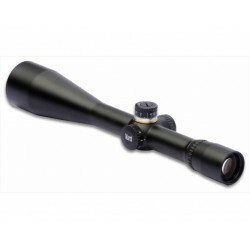 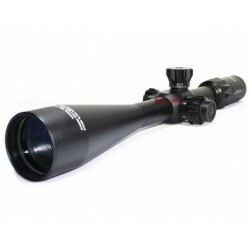 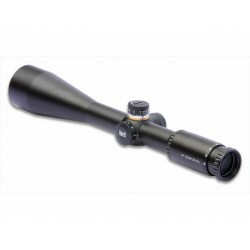 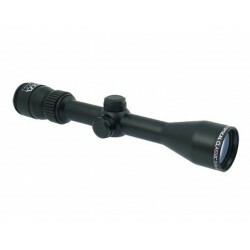 With its unique 9x zoom, at 27x magnification it can provide excellent resolution for even the smallest targets at a great distance thanks for its brilliant optics. 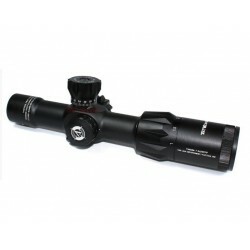 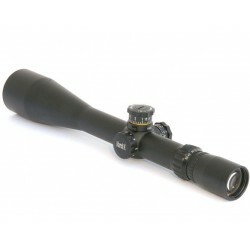 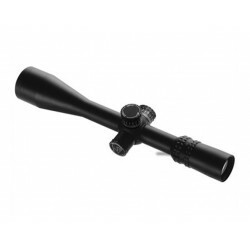 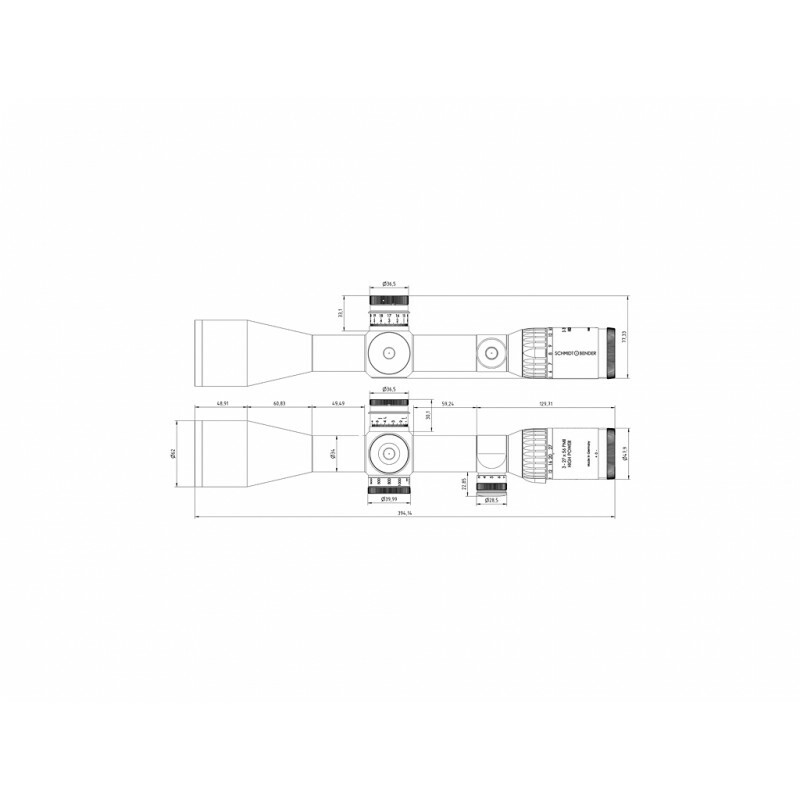 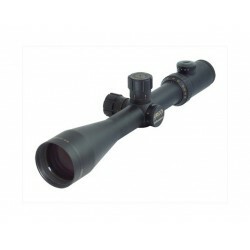 The lower 3x magnification provides a field of view of 13 m per 100 m and is thus well suited for observation. 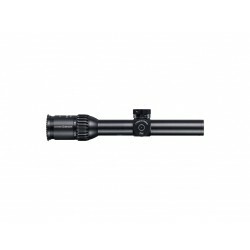 The parallax adjustment is a must in such an area of operation, as are the lockable turrets with double-turn elevation adjustment and single-turn side adjustment. 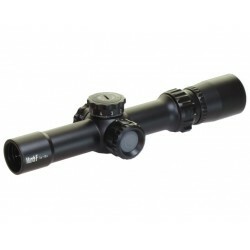 An MTC function and zero stop are also available for these turrets. 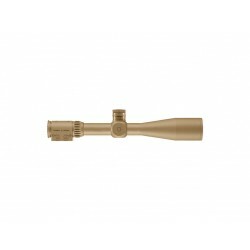 As the scope was designed for military use in the toughest conditions, all moving parts are made of metal, and RAL 8000 and Pantone 7504M are available as optional colours.